Our Spa features everything wellness can offer today. In addition to sauna, steam bath, sanarium and relaxing chairs, an aroma and light therapy room as well as a Kneipp pool are also available for you. Fun, sports and wellness in a big way are just a short walk away for guests of the San Gian. The newly opened water and sports center OVAVERVA St. Moritz is right next door. And best of all: all hotel guests have free access to all areas of Ovaverva indoor swimming pool-spa-sports center! This saves guests of the San Gian each visit a single admission fee of 69 Swiss francs per day. The spa area is not public and can be booked exclusively by house guests only and for a fee. As our entire hotel, our spa area is also brand new designed. 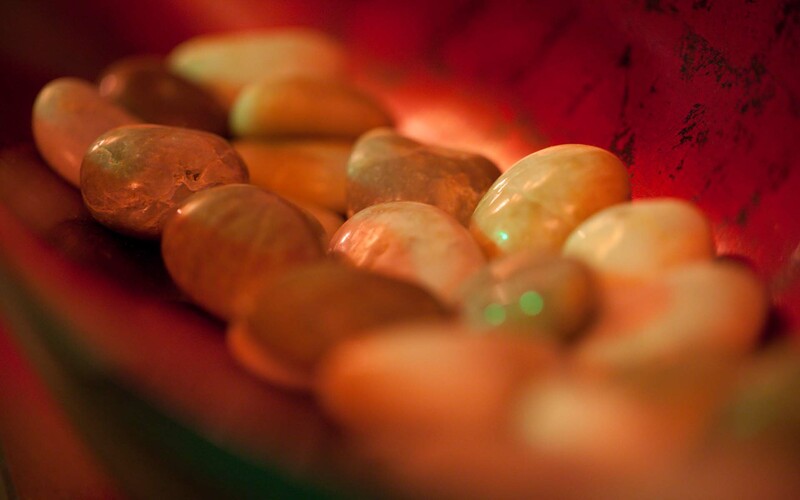 Relax with one of our massage and bring body, mind and soul into harmony. Massages or beauty applications are available upon request.